Click here to learn more about the TICN. 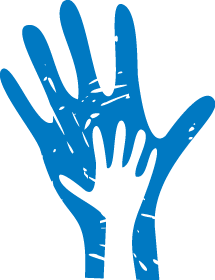 Learn how you can lend a hand and make a difference. Click here. Learn more about Richmond CASA. SCAN was founded in 1991 to prevent and treat child abuse and neglect in the City of Richmond and the surrounding counties of Chesterfield, Colonial Heights, Cumberland, Hanover, Henrico, Hopewell, Louisa, New Kent, Petersburg, Powhatan and Prince George. Dedicated to supporting and advocating for trauma-informed care for all children, families and professionals in the Greater Richmond Virginia area. To learn more about Stewards of Children training, click here.